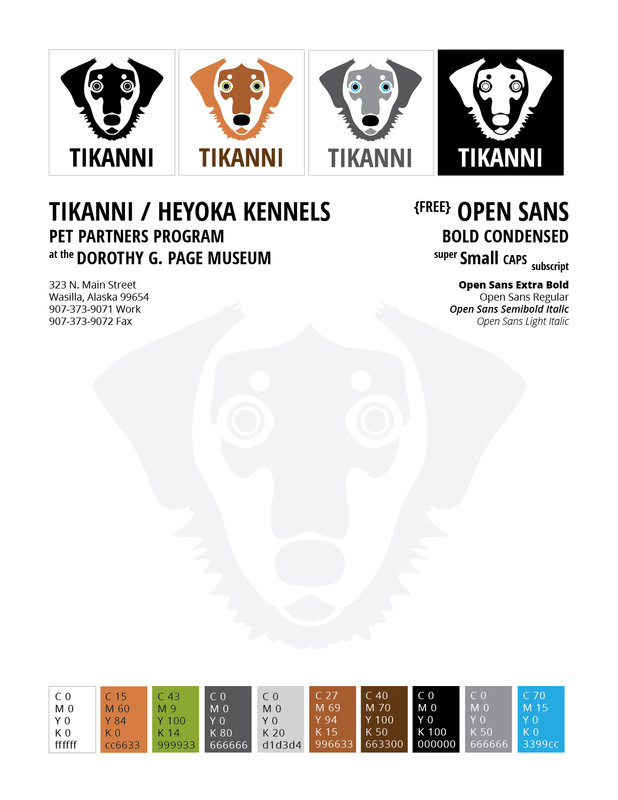 The Pet Partners program at the Dorothy Page Museum in Wasilla, Alaska brings sled dogs like Tikanni and visitors together for furry fun. 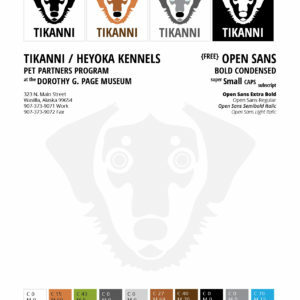 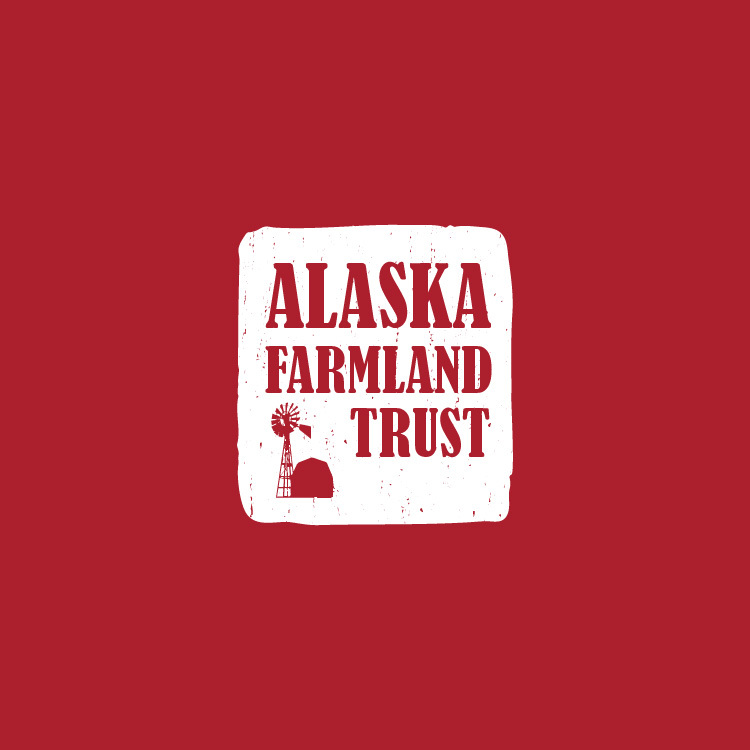 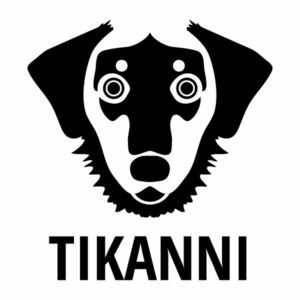 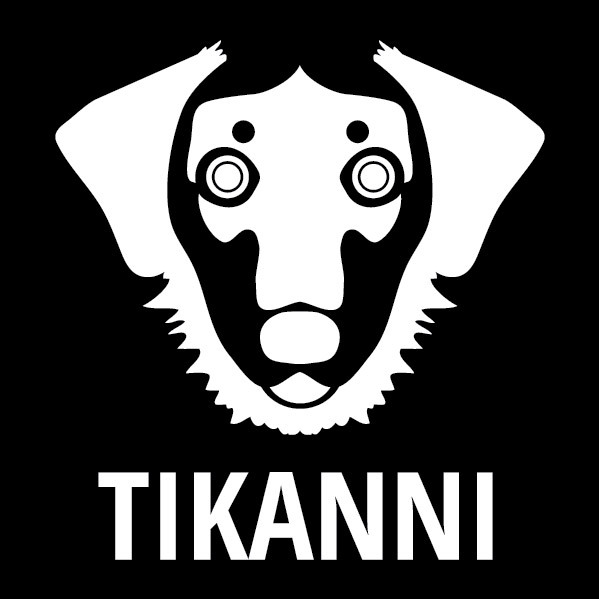 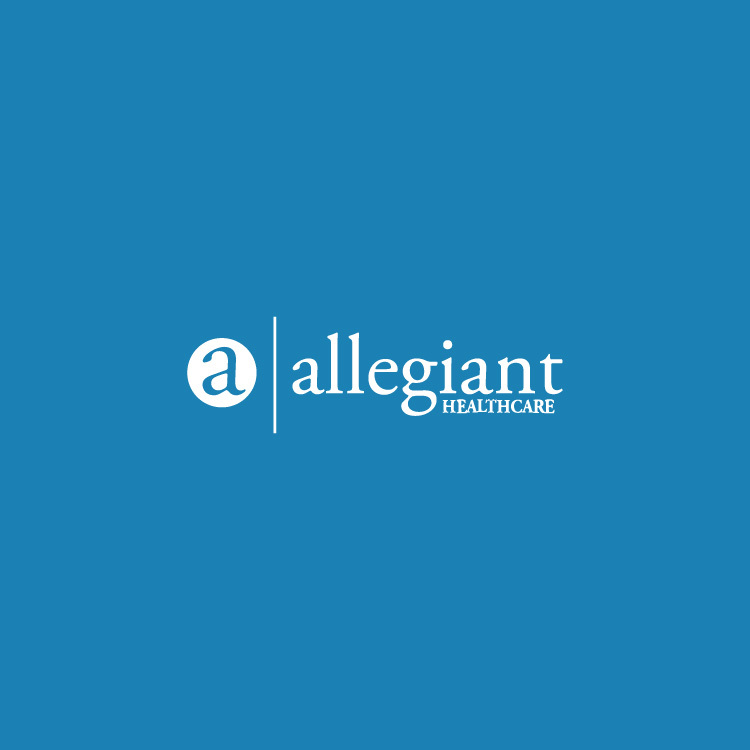 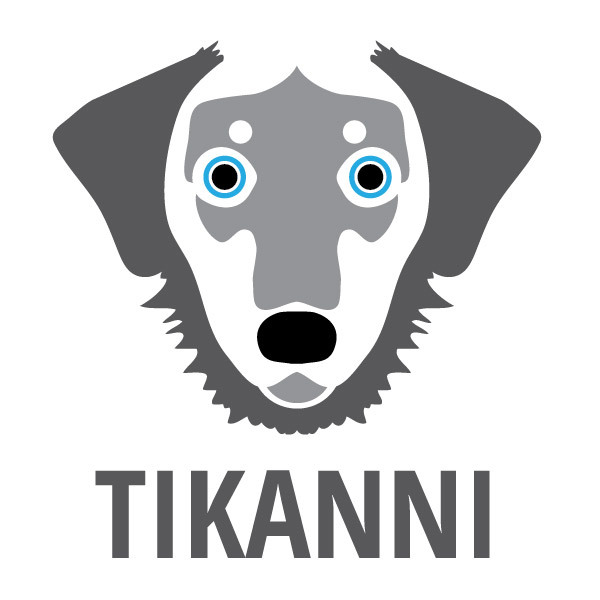 These logo designs feature Tikanni’s classic Husky ruff, goofy eyebrow spots, and bright blue eyes as well as color and black/white color alternatives. 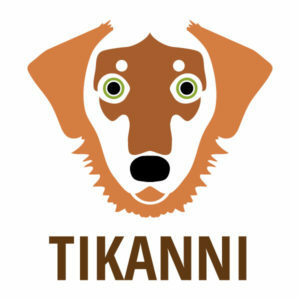 Find out more about Tikanni and the other Pet Partners at the City of Wasilla’s website.